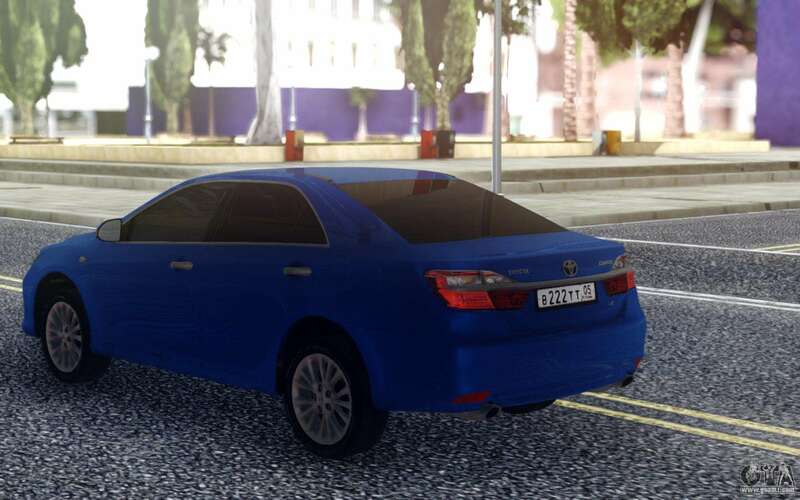 Toyota Camry V55 for GTA San Andreas. 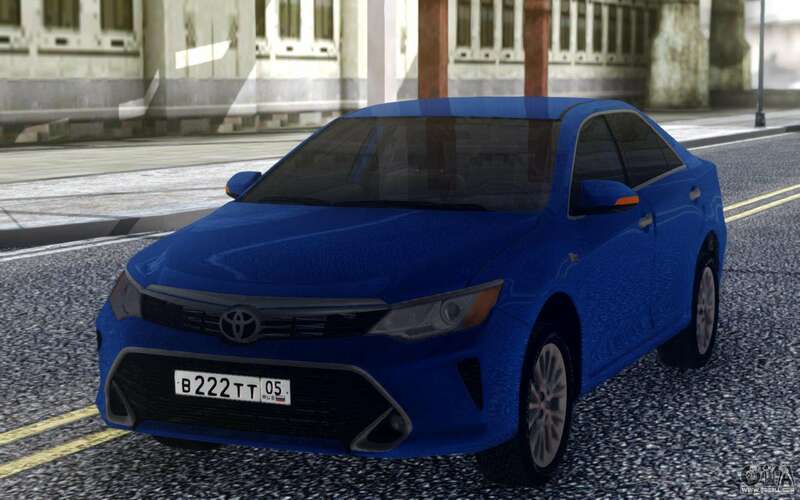 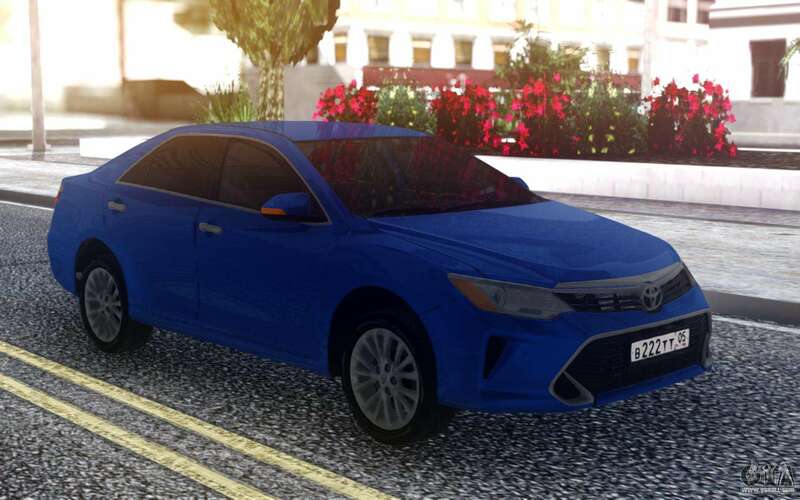 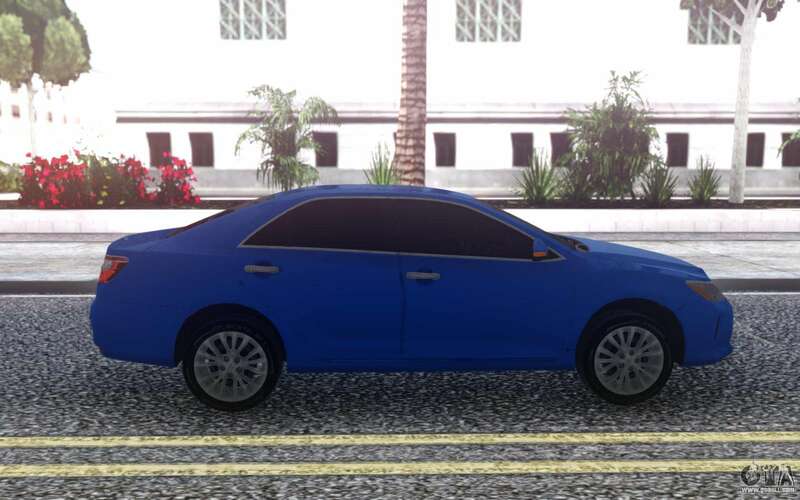 Blue family sedan for use in the game as a simple and reliable means of transportation. 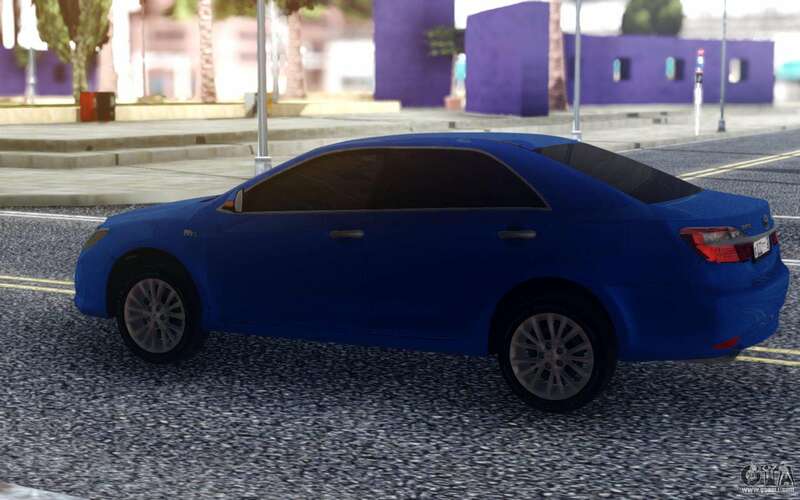 Really diversifies the game world and make it realistic. 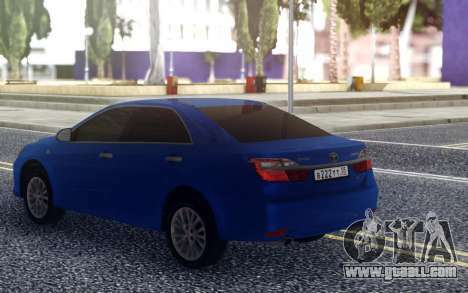 Free download Toyota Camry V55 for GTA San Andreas very easily. To do this, click the link at the bottom of the description.